Is there a post or forum with pictures of MDT trucks. Check the Photo section of this Web Site ! 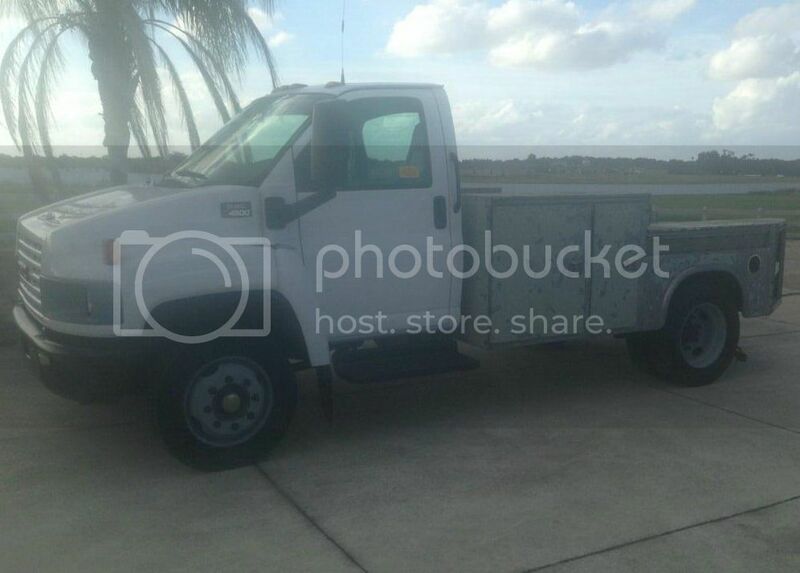 Truck Conversion & Toterhome Community - Powered by vBulletin Check out this site lots of info here. Check out the thread Total Rebuild. Terry has a "Cornfield Caddy". There is also a thread called My Toyhauler with a nice Peterbuilt. This a picture of my baby MDT. 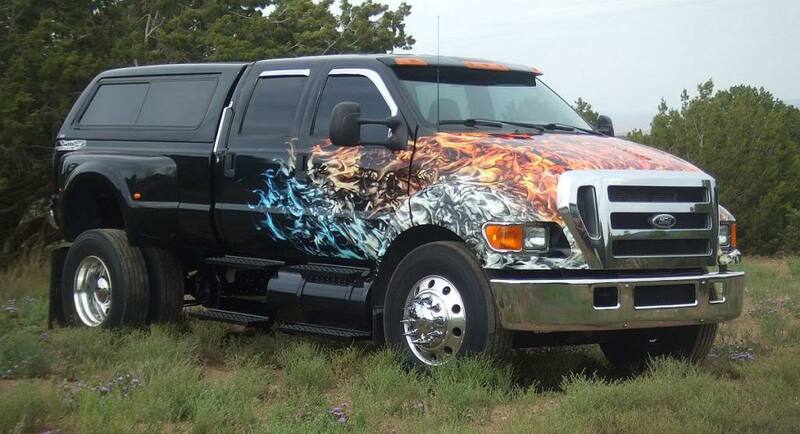 It is a F450. Rated for GCVW of 33,000.